Another season of Music On Earth As It is In Heaven: God’s Musical Journey with presenter Julian Vanderput begins on April 7. 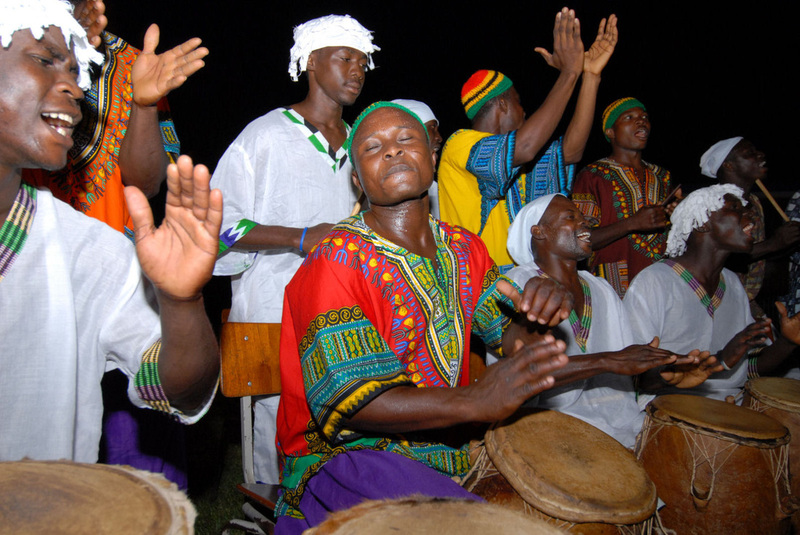 In our sixth session this Spring, we will move into Africa and the influence of Christian Music and Western lifestyle. Dates are Tuesday evenings: 7 to 9 pm on April 28, and May 5, 12. The multi-media presentations are held in Fellowship Hall. If interested in attending, please contact us.